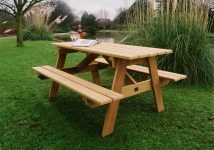 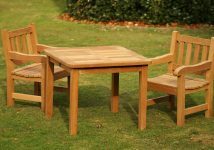 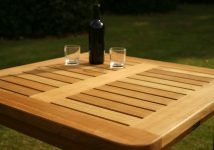 Woodcraft UK offers a choice of standard dining tables that provide the perfect platform for an impromptu picnic or a more elaborate al-fresco meal. 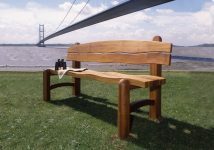 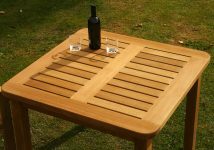 Attractive and practical, these tables feature a slatted design that prevents water retention, minimising the effects of exposure to the elements and preserving the appearance of the timber. 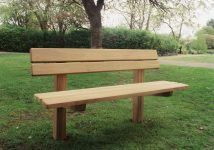 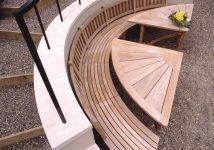 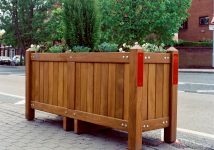 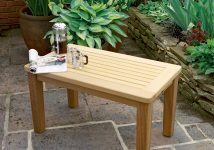 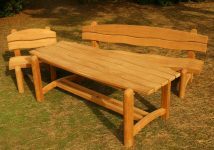 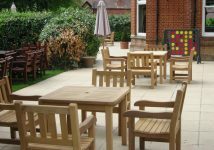 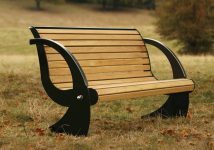 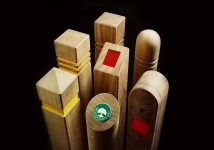 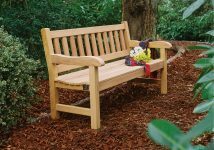 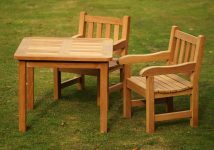 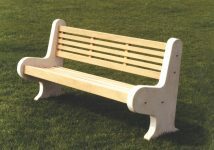 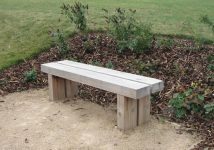 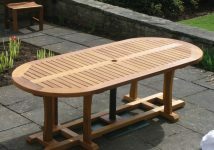 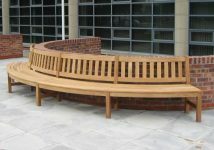 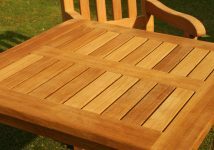 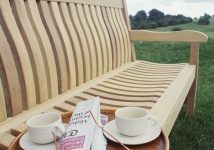 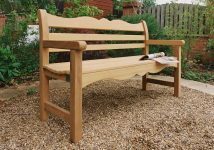 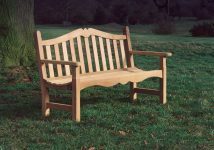 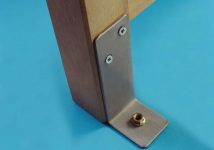 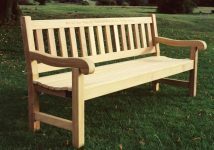 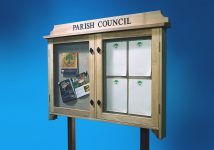 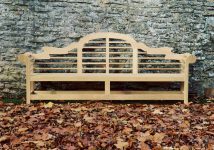 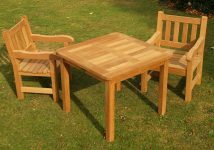 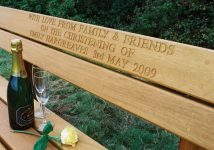 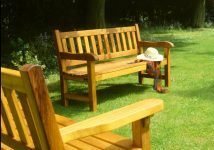 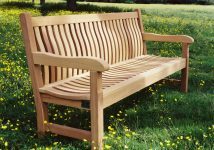 Woodcraft’s standard tables can be produced in a variety of lengths, widths and heights, and can feature a parasol hole if required.